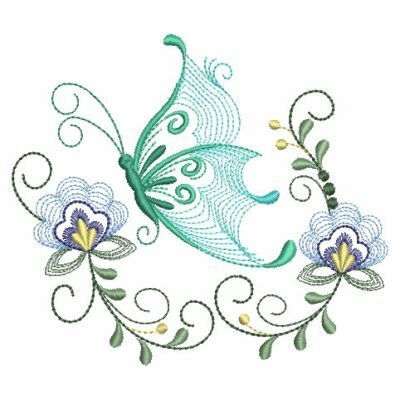 Rippled Dancing Butterflies Set, 11 Designs - 3 Sizes! 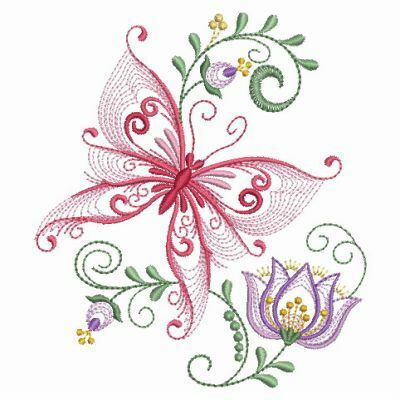 Beautiful for your spring projects. Includes 4x4, 5x5 and 6x6 sizes. Single designs are available below. 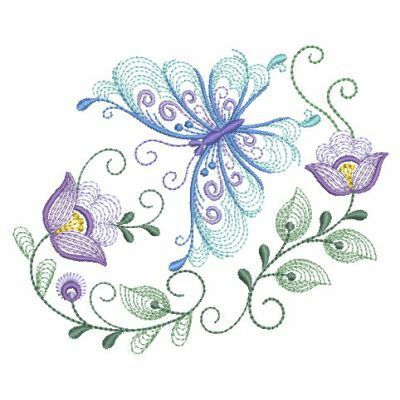 Beautiful for your spring projects. Includes 4x4, 5x5 and 6x6 sizes. 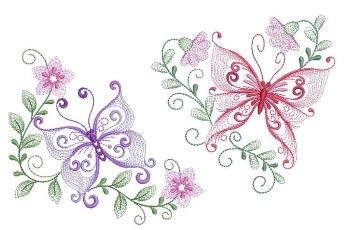 Rippled Dancing Butterflies 1 - 3 Sizes! 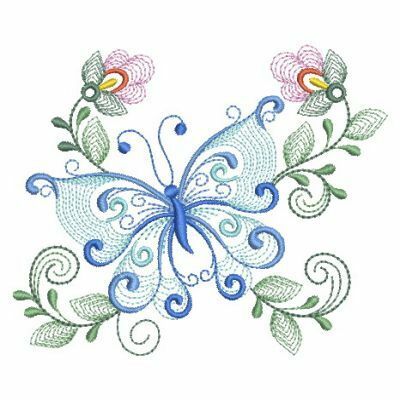 Rippled Dancing Butterflies 10 - 3 Sizes! 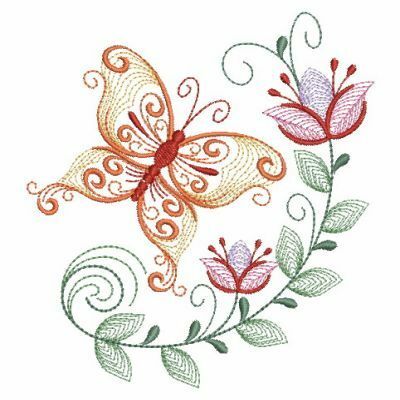 Rippled Dancing Butterflies 9 - 3 Sizes! 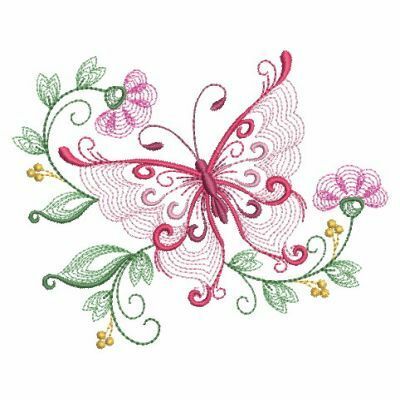 Rippled Dancing Butterflies 8 - 3 Sizes! 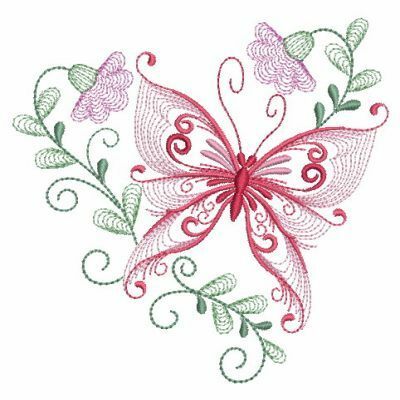 Rippled Dancing Butterflies 7 - 3 Sizes! 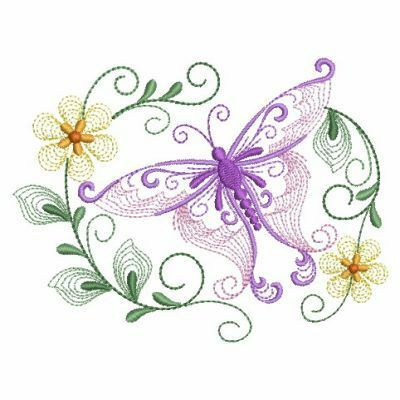 Rippled Dancing Butterflies 6 - 3 Sizes! Rippled Dancing Butterflies 5 - 3 Sizes! Rippled Dancing Butterflies 4 - 3 Sizes! 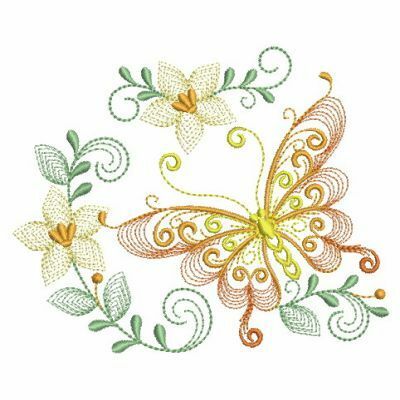 Rippled Dancing Butterflies 3 - 3 Sizes! 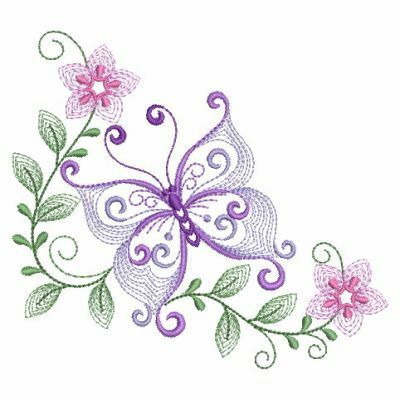 Rippled Dancing Butterflies 2 - 3 Sizes! 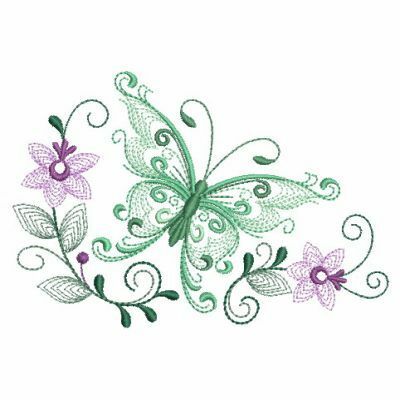 Rippled Dancing Butterflies 11 - 3 Sizes!